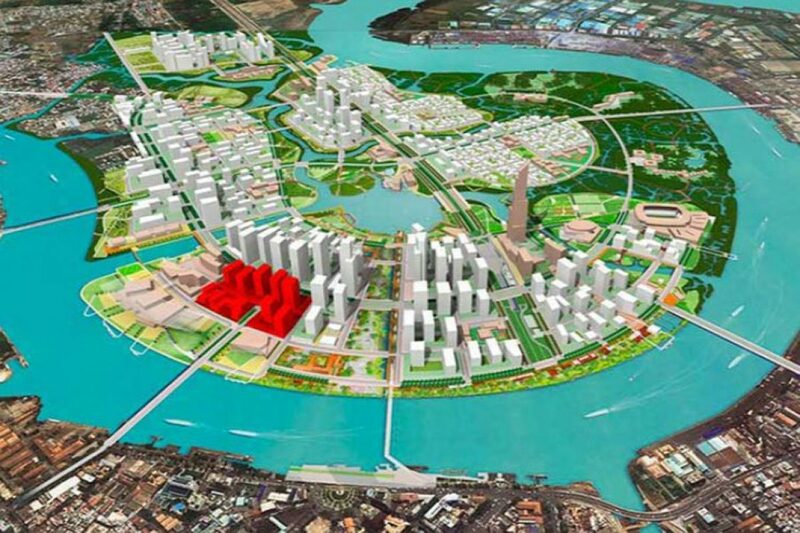 Scope, location, transportation, utility … of the project The Metropole Thu Thiem ? 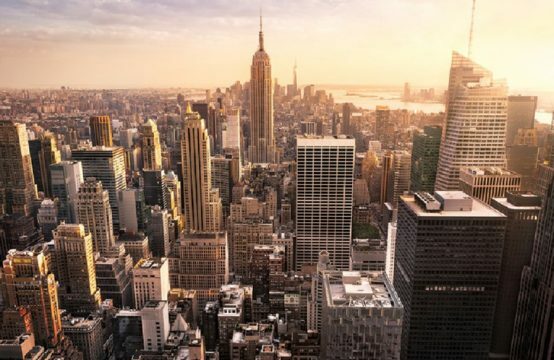 Check out the Realestatevietnam article below. 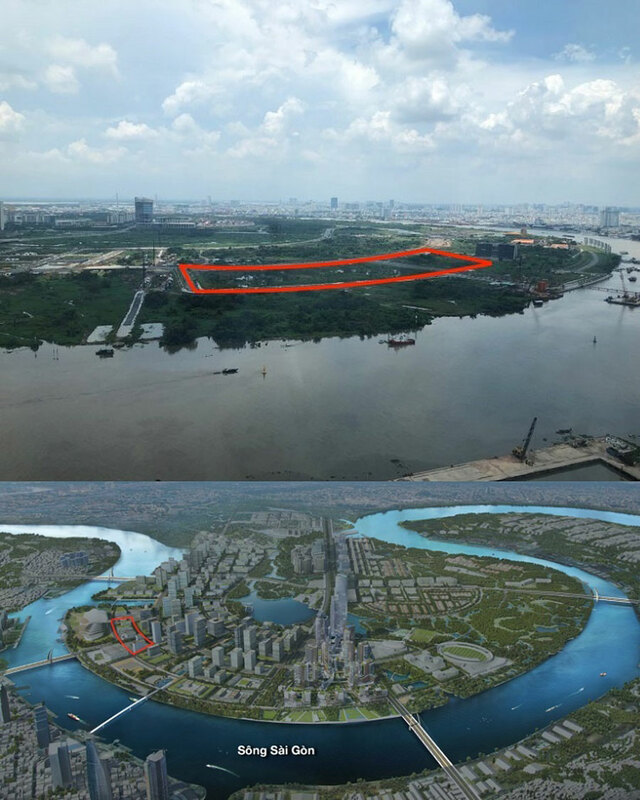 The Metropole Thu Thiem is a complex urban area with direct river view in Thu Thiem new urban area (District 2, HCMC). 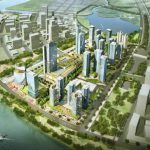 The Metropole Thu Thiem project has a total investment of about VND7,300 billion, focusing on the high end customer segment with a design that meets the criteria of sustainable development and energy saving. The design of The Metropole Project is inspired by the quintessential design of Barangaroo (Sydney), East Circular Quay (Sydney), and will be localized to best fit the context and culture in Vietnam. 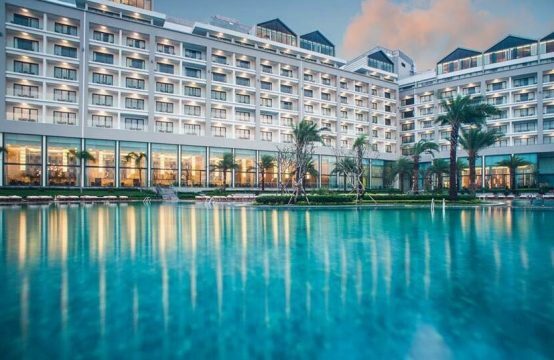 The Metropole Thu Thiem is located in four lots (1-13, 1-14, 1-16, 1-17), just below Thu Thiem 2 Bridge, adjacent to District 1, An Khanh Ward, District 2. All services and facilities are cleverly arranged at the base of the project. This is also the most convenient location for residents of The Metropole Thu Thiem. More than 65% of the apartments have a direct view of the Saigon River. One bedroom apartments cost from 4.5 to 4.95 billion / unit. Two- bedroom apartment priced from VND6.75 to 7.65 billion / unit. Three-bedroom apartments range from VND 8.55 to 9.9 billion. The estimated selling price of the 4-bedroom apartment is VND10.8 billion / unit. Currently, the booking fee is VND 200 million / unit. 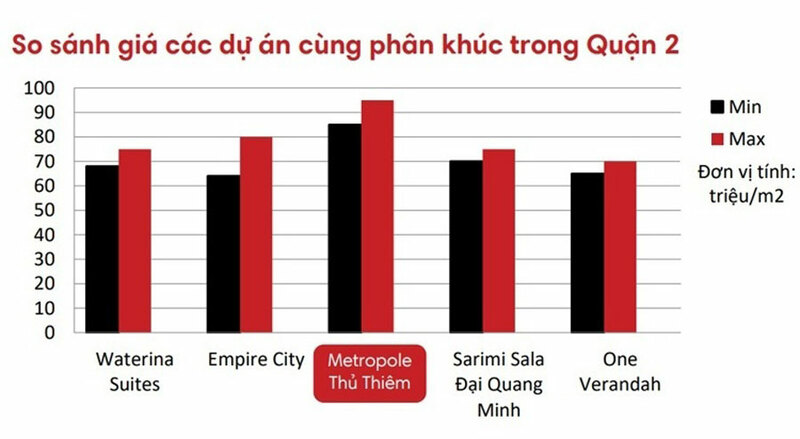 With the advantages of location as well as a series of utility infrastructure to form a multi-function urban area along the Saigon River, The Metropole Thu Thiem owns 20-30% higher price than the project. same segment. 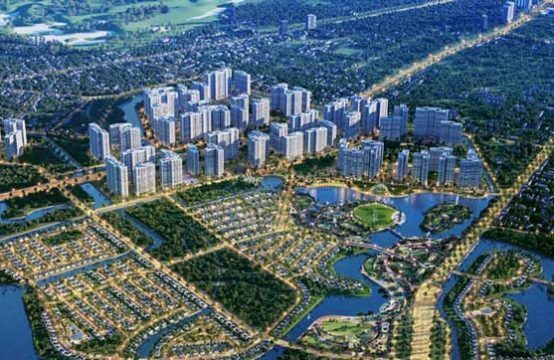 At present, The Metropole Thu Thiem is in the process of preparing the ground, from the investor has the construction project. It is expected to start at the end of 2018. 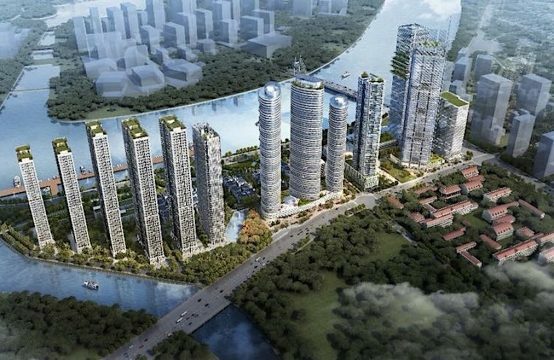 Recently, Son Kim Real Estate Joint Stock Company signed a strategic cooperation agreement with Loc Phat Joint Stock Company (Loc Loc Phat) and Vietnam Joint Stock Commercial Bank for Foreign Trade (Vietcombank) to launch the project of The Metropole Thu Thiem District 2. 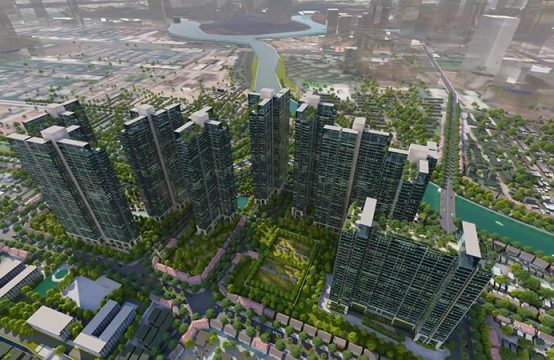 You are reading the article What you need to know about The Metropole Thu Thiem project in the Real Estate category at https://realestatevietnam.com.vn/. Any information sharing, feedback please contact through Hotline 0909890897 (24/7) or email to info@realestatevietnam.com.vn. Is Lexington Residence Really Attractive?